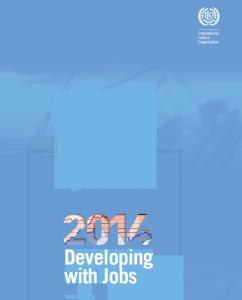 This year’s International labor organization edition focuses on developing countries and argues that quality jobs are a key driver for development. It draws on evidence from over 140 developing countries and finds that a common element amongst those countries that have achieved higher per capita income and sustained growth was quality jobs. Trade liberalization and investment in infrastructure and education have long been regarded as the key drivers of economic development. However, this approach has failed to address the vulnerable economic growth patterns typically found in many developing countries, rising youth unemployment – including among graduates, and widening income inequalities. This report assembles new evidence based on a detailed examination of trends and policy innovations in over 140 developing countries. It finds that strategies which focus on promoting decent work opportunities tend to yield sustained development results. 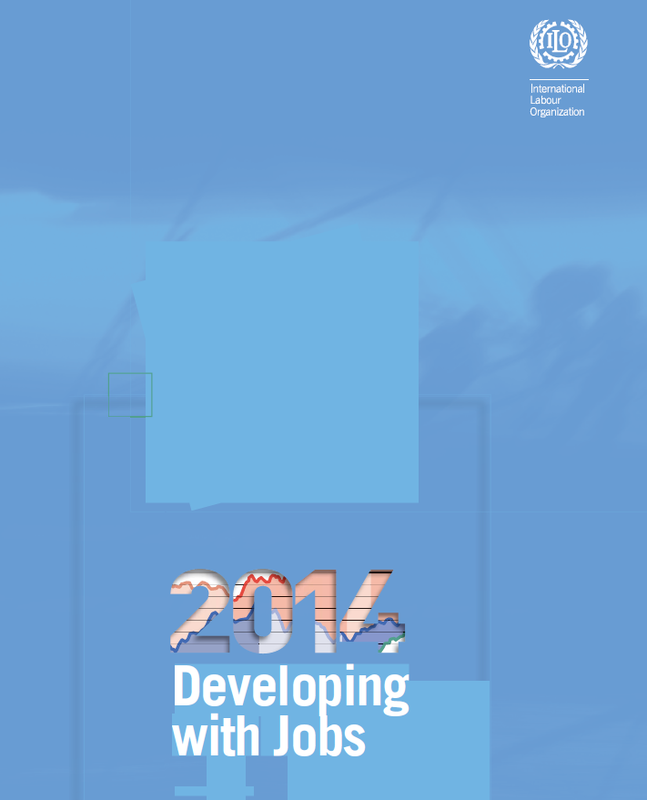 The report also provides an evidence-based contribution to the debate on the post-2015 development agenda.